SHENZHEN KERAY BIOTECH CO., LTD is a leading manufacturer and supplier of fine chemicals in China, located in Shenzhen, Guangdong Province. Over the years KERAY BIOTECH has won over clients all over the world by implementing its slogan “We Care, We Serve”. We care for our clients and we serve well! We share the same vision with our clients and we build a future together. 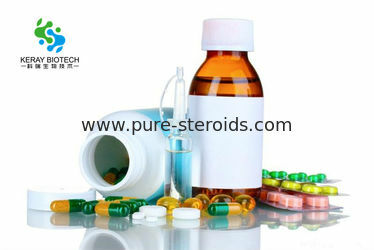 In 2008, Shenzhen Keray Biotech was founded, from development of several professional pharmacy professor team has more than 100 employees to complete our team. 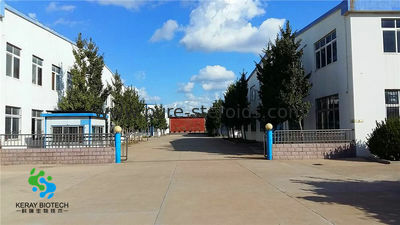 During 5 years construction, Company affiliated factory has advanced production equipment and plants,perfect quality assurance and control system, whole set of High Pressure Liquid Chromatography/Gas Chromatography/UV Spectrophotometer to conduct effective product analysis and monitoring. 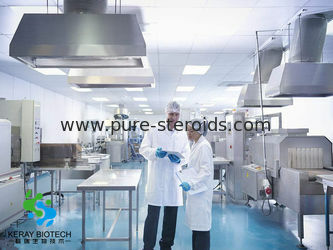 In 2012, with several years' efforts and contribution of experienced technicians in different areas. 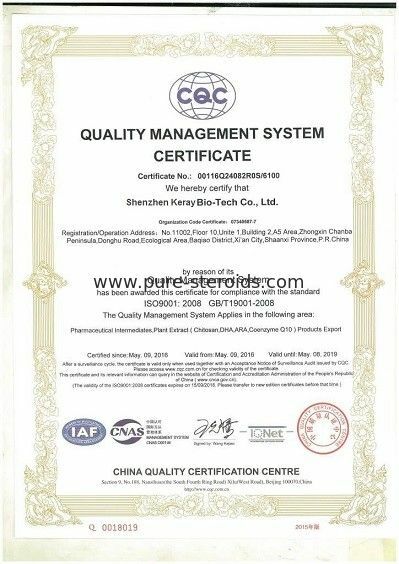 The company has passed ISO9001 quality management system, ISO14001 environmental management system, Kosher Certificate and ect. 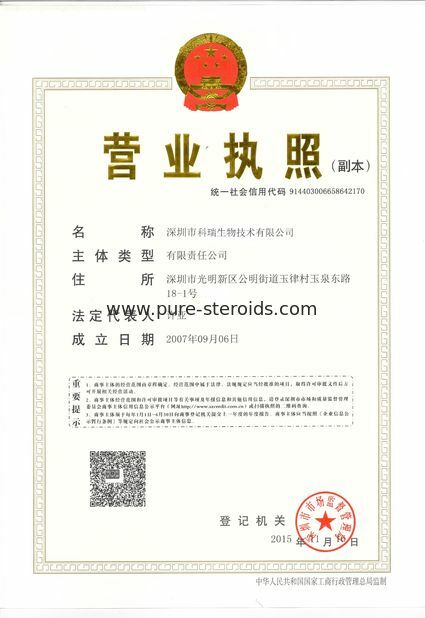 After decades of development, products include Body Shaping, Muscle Mass Increasement, Athlete Nutrition Supplement, Medical Field, Research Applications and ect. Sent parcel worldwide, USA, Australia, UK,Canada, Brazil, Russia, Germany, Poland, Mexico, etc. 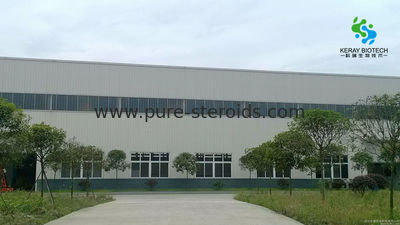 Looking ahead, Shenzhen Keray Biotech will level enterprise technical center as a platform, through independent research and development and extensive cooperation, speed up technological innovation, to develop Musclebuilding supplement & Human Growth Hormone, while taking into account Pharmaceutical Raw Materials, and promote products optimization and upgrading of industrial structure, enterprise steady sustainable development, and strive to build the company into a chemical enterprise with international competitiveness and influence.